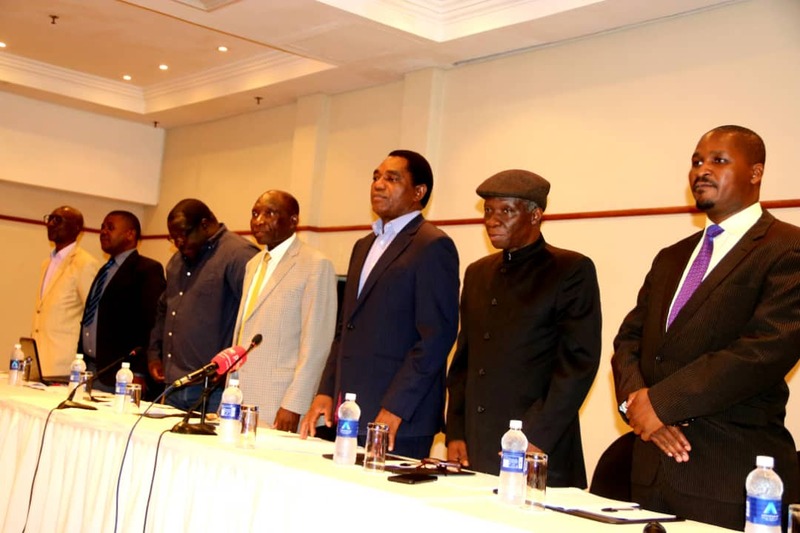 Held a joint press briefing with fellow political leaders at the Taj Pamodzi Hotel in Lusaka today and stressed the need for unity of purpose. 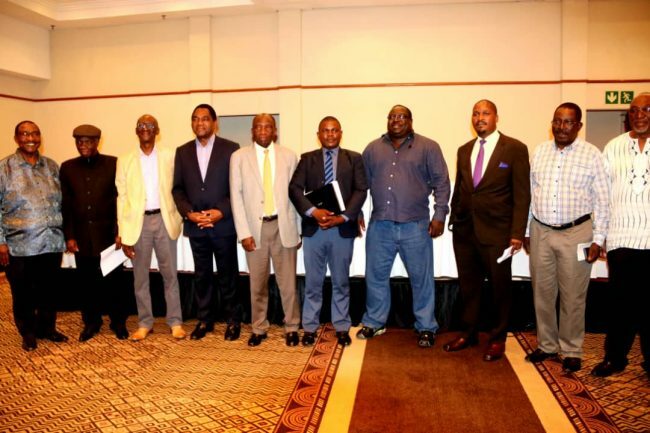 Among those present were the ADD leader Charles Milupi, National Restoration Party leader Elias Chipimo, NDC consultant Dr Chishimba Kambwili, PeP leader Sean Tembo, People’s Party leader Mike Mulongoti, Republican Progressive Party leader James Lukuku, and representatives of New Labour Party, People’s Alliance for Change. During our address we stated that our country needs unity of purpose in the fight against corruption, bad governance and continued political intolerance such violence and biased application of laws as regards freedoms. As political leaders we also called on the Nation to join hands in restoring normalcy in our country as we have done in the past years. As one voice and political leaders from various parties we will continue speaking for and on behalf of the our people. 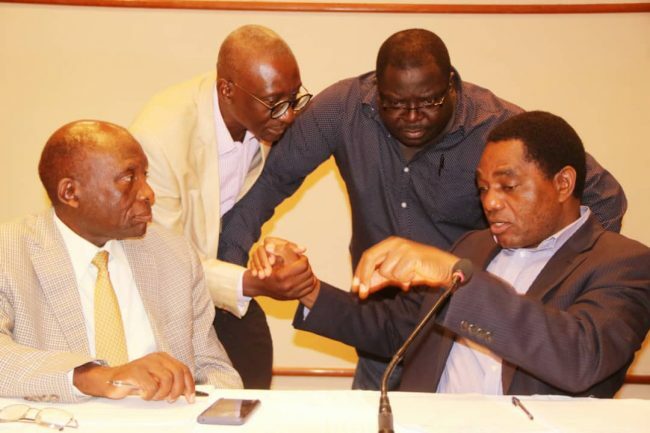 We continue placing the interest of our people first and this is why we say Zambia and Zambians first. People power! Our power! Our land!